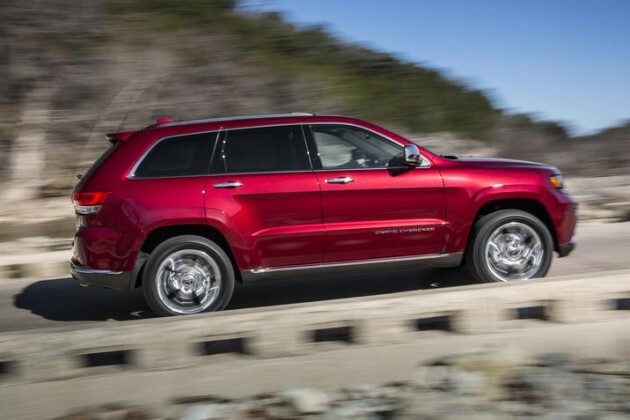 The Jeep Grand Cherokee EcoDiesel was named Green Car Journal’s 2015 Green SUV of the Year. 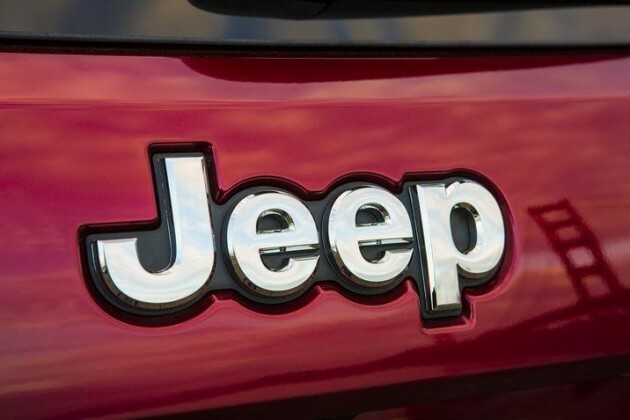 Hear ye, hear ye, the great and powerful Green Car Journal has spoken, and Jeep loyalists across the nation should be happy to hear what the journal has to say: the Jeep Grand Cherokee EcoDiesel is officially Green Car Journal’s 2015 Green SUV of the Year. The distinction was announced early today at the Washington Auto Show in D.C.
Green Car Journal considered several SUVs for the award, with five finalists in total. To be in the running, an SUV or crossover had to be well-known for its environmental achievements, but it also had to maintain the versatility that customers expect out of their SUVs. This is just one of many big wins for the Grand Cherokee. In fact, according to Manley, the Grand Cherokee is the most awarded SUV in the history of, well, ever. Congrats to yet another EcoDiesel product from FCA.